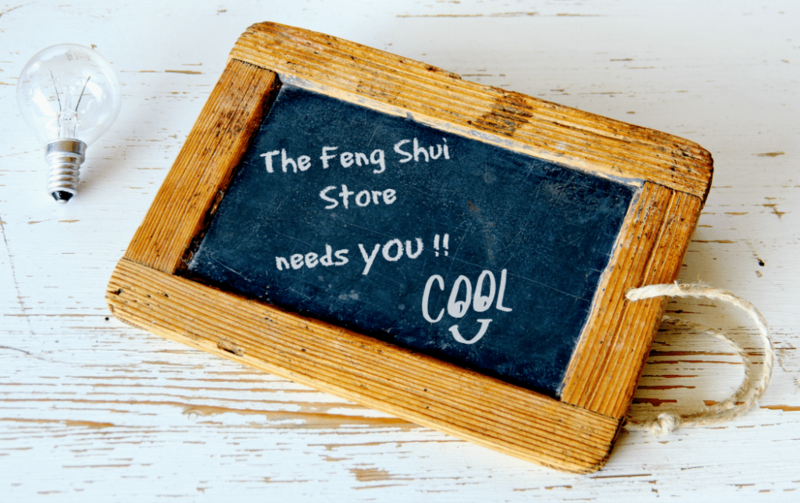 Firstly, I’d like to introduce myself as the newbie to The Feng Shui Store team. My name is Sandra Hanna, and I’m Michael’s sister. Michael and I have shared a mutual passion for Feng Shui for many years, and I started to study the philosophy of Feng Shui back in the early 90’s. Michael went on to develop his knowledge and skills and become a Master Feng Shui Practioner who is in demand around the globe for his expertise and experience. 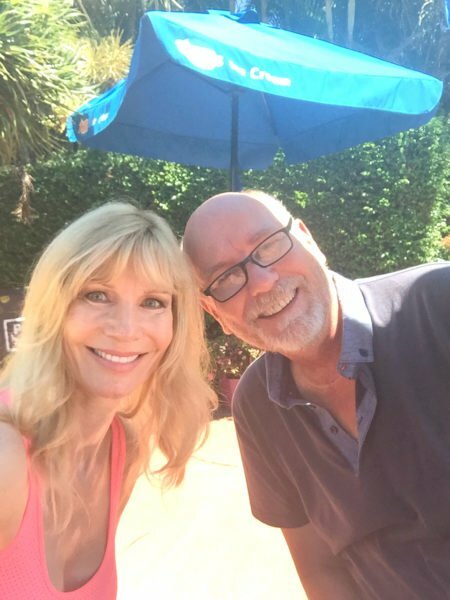 As many of you already know, Michael and his wife Josephine launched The Feng Shui Store in 1999, and I moved on to become involved in the fitness industry and have been teaching exercise since 2001 on the Gold Coast, Queensland, Australia. In 2016 I spent one month at The Feng Shui Store with Michael, Josephine, Daniel and Laura helping them prepare for the 2017 Year of the Rooster. My passion for Feng Shui was re-ignited, and we discussed the possibility of me coming on board to join the long-established family business. I’m still passionate about the exercise programs I teach, but I’m also now ready to dive deeper into the world of Feng Shui, I’ve lots to learn and so far, I absolutely love it. Why are we asking for your advice at The Feng Shui Store? 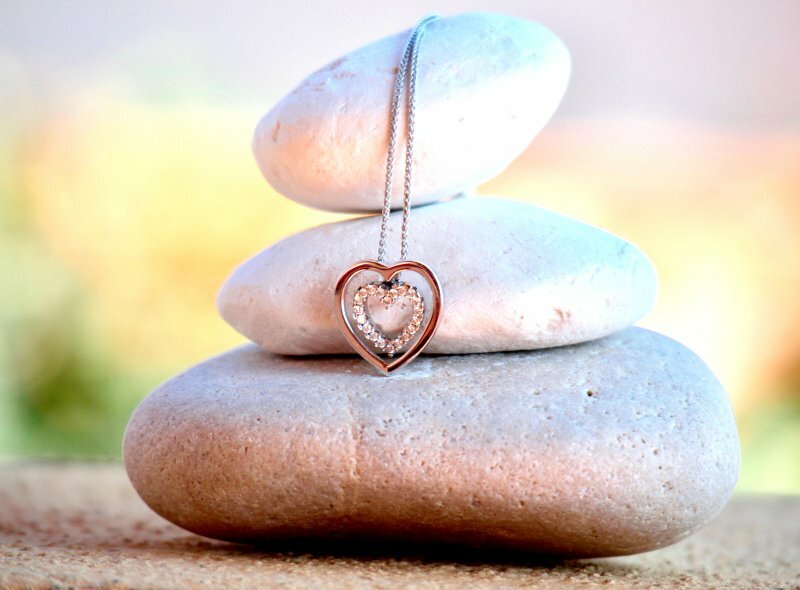 In the short time I’ve been posting on The Feng Shui Store Facebook Page, I’ve met and connected with many of you and it’s quite obvious to me that you’re passionate about Feng Shui and how to improve the quality of your home, relationships and health. We’re expanding to include more information and regular blogs on how you can improve your health and wellness and, along with the fabulous Feng Shui tips and regular posts, we’ll also be sharing information on body, mind, relationships and financial health. After all, Feng Shui includes finding harmony within all aspects of your life, including your physical self. We need to know that we’re delivering content about subjects that matter to you !! So, we’d like some ideas of what it is you care most about and would like more information. What concerns you or what information, or Feng Shui advice, would you like to read more about during the upcoming 2018 year of the Yang Earth Dog? Are you planning a baby? Is 2018 the right time to start a family for you and your partner? What would be the most compatible Chinese sign for your child? Would you like to improve your relationship with partner or spouse? Would you like tips and information on how to encourage your children to participate more in the household? Are you considering changing your occupation? Would you like more information on colours and furniture placement for your home? Are you starting a home business and would like to know how to create a balance between work and home activities? Let us know if there’s anything that you’d like to read more about that relate to home, relationships, social life, work, finances, and not forgetting the all-important health, wellness, longevity and how to fit exercise into your life. what to do with old master cures? Should we activate or cure 20 year stars if they conflict with the annual stars? The Master cures can only be reused every 60 years and I would recommend packaging them and passing them down your family or friends. If you prefer to dispose of them, you should do so by putting them in a bin outside your home.